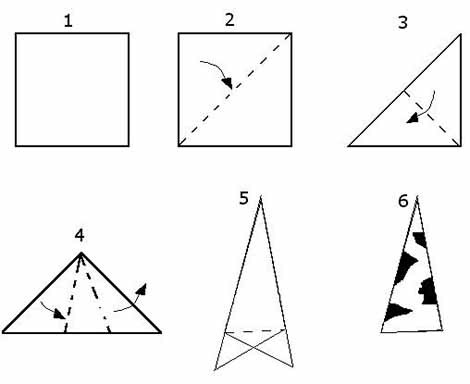 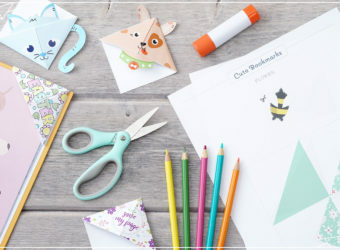 Paper Snowflake Pattern Template: How to make a paper snowflake. 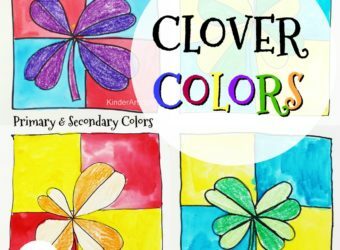 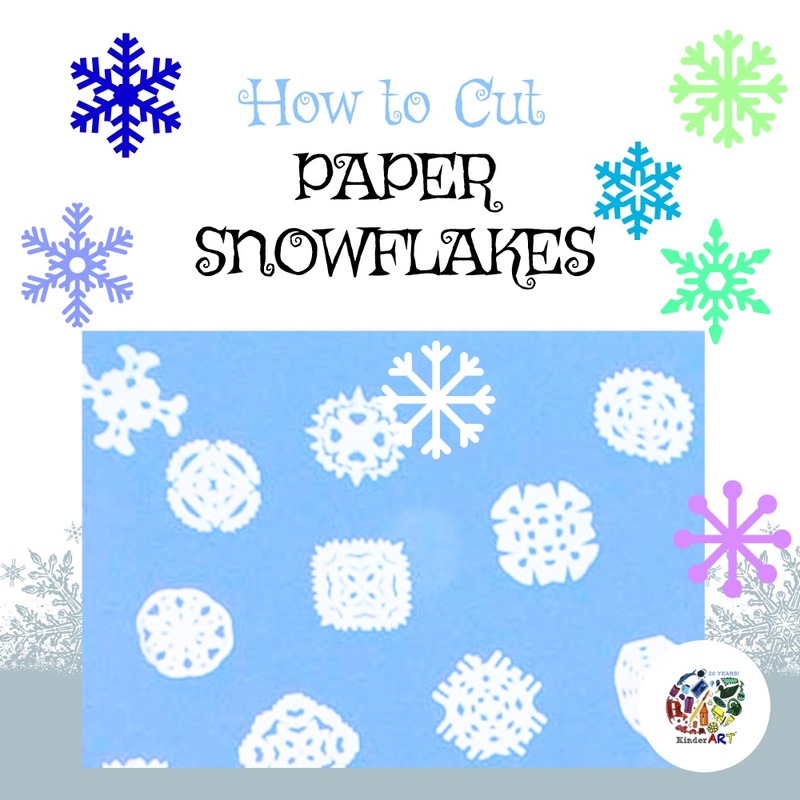 They’re simple and fun to do, so why not make some colorful paper snowflakes this winter? 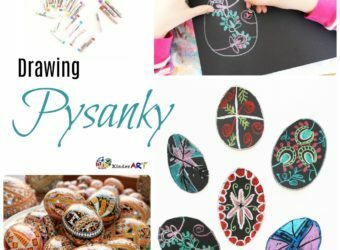 They make great window decorations, they can be attached to Christmas gifts or you can hang them from your Christmas tree. 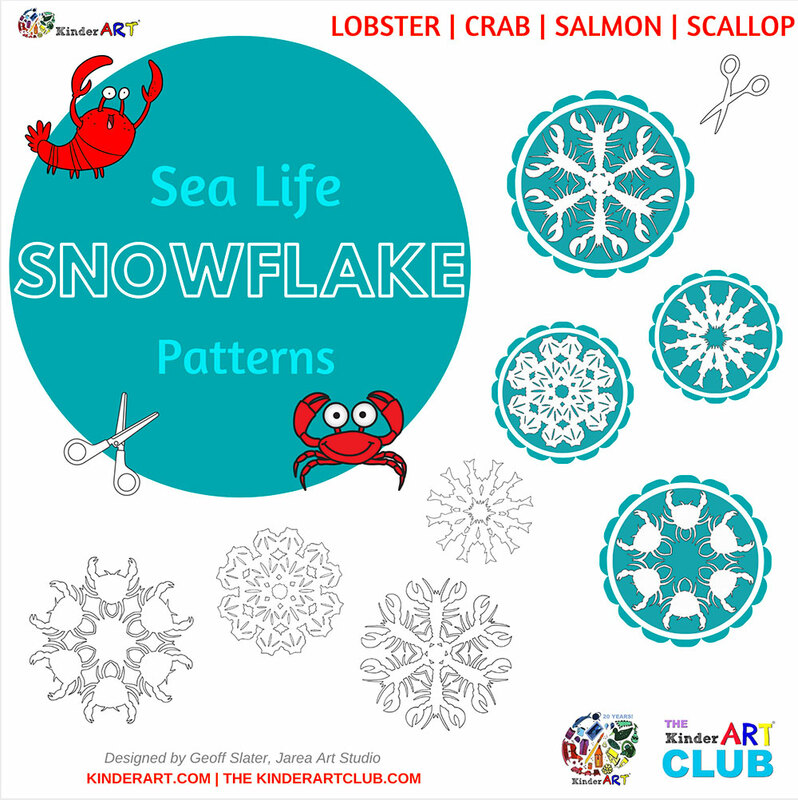 You could even make snowflake jewelry. 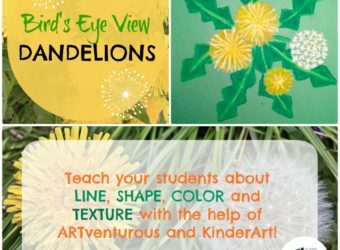 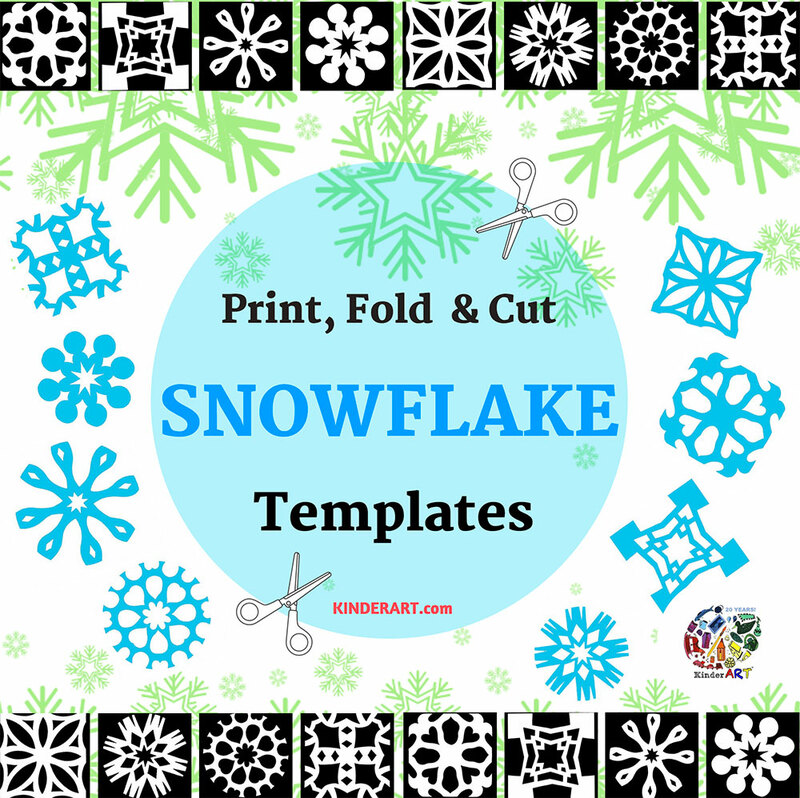 Click here for lots of printable snowflake pattern templates.